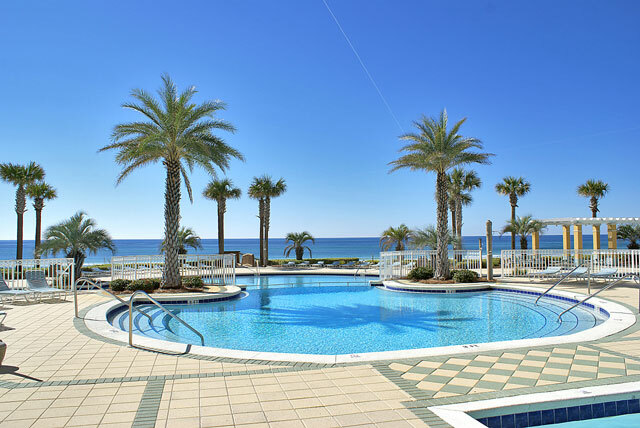 En Soleil is one of the premier condominium communities in the Panama City Beach, Florida area. 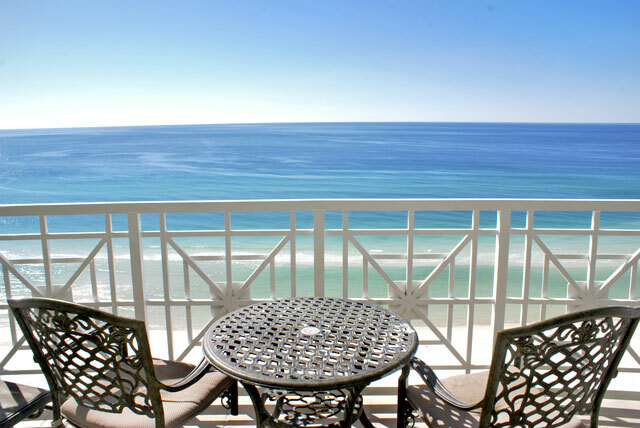 This property could stand alone holding title to the most luxurious accommodations on the beach. 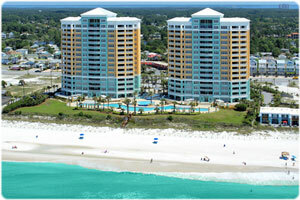 The property holds 450 feet of pristine beach frontage and includes 88 units among the two separate 15 story buildings. 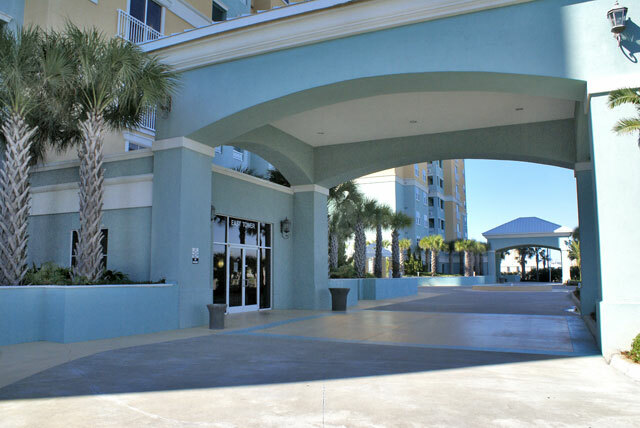 Each floor of this condominium contains only three residences. 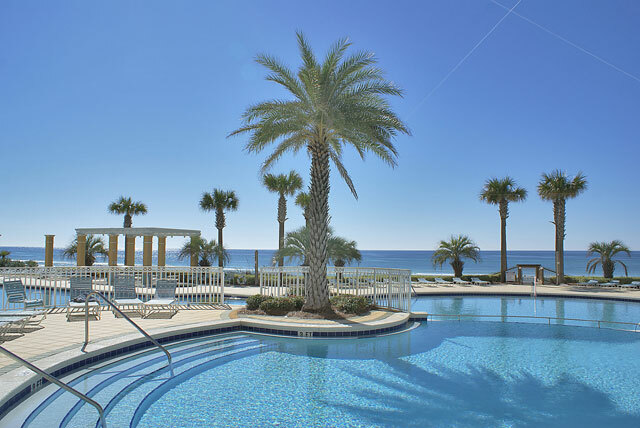 Distinctive floor plans featuring two and three bedrooms; spacious living areas and sensational views of the coastline. 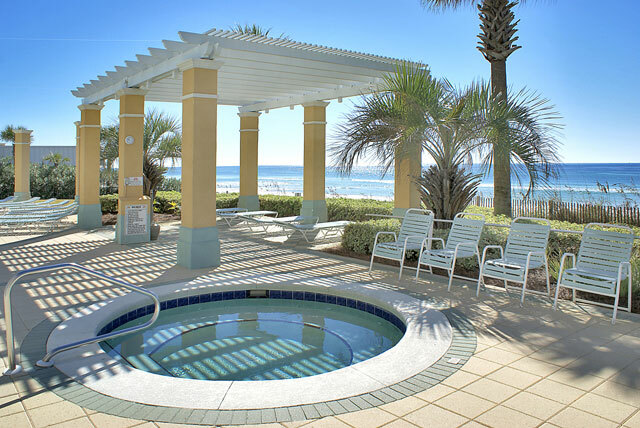 The entire resort offers unparalleled comfort and privacy to owners and guests. 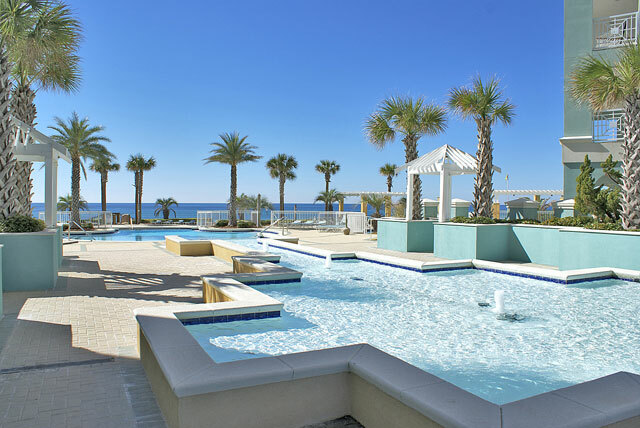 The extensive amenities begin with 6,500 square feet of gulf front pools, two hot tubs, two grand water falls and two water fall fountains. 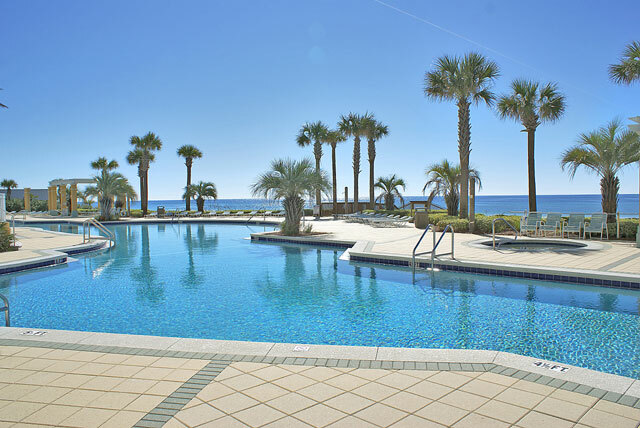 Below you will find a list of all the En Soleil condos for sale. 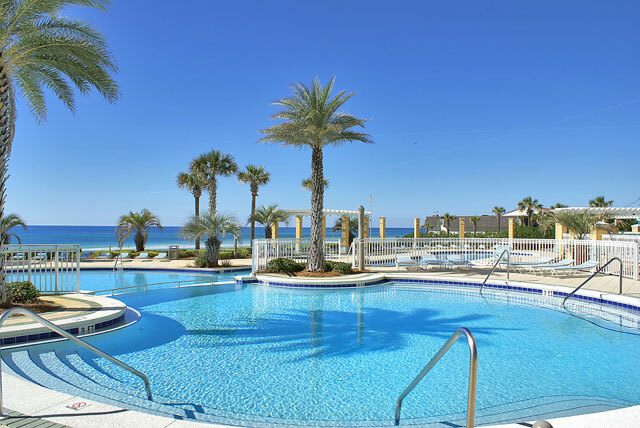 Gulf front lagoon pool, heated pool, two hot tubs, and many fountains. Underground garage and above ground parking. Two high speed elevators per building servicing only three condos per floor. The common area on each floor is heated and cooled. 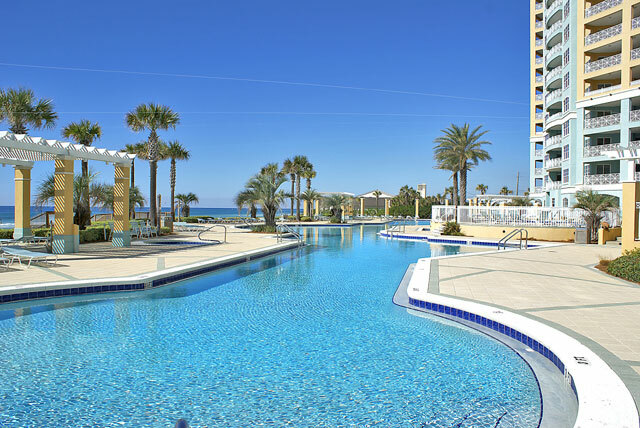 En Soleil has a gulf front fitness center, underground parking, additional outdoor parking and guarded gates. 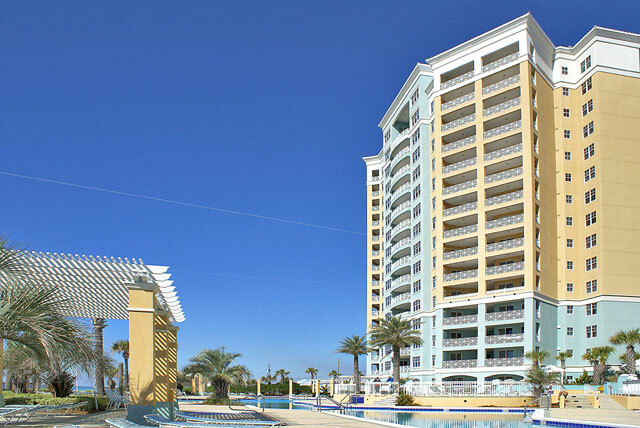 Owners were allowed to make customizations as the condos were being finished to give distinctiveness to each residence. 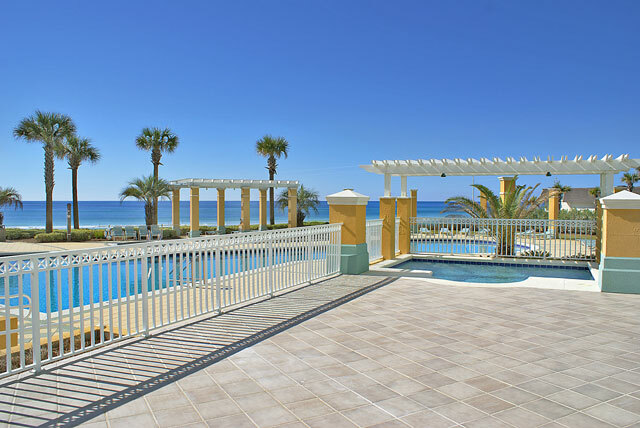 This is anything but your typical condominium in Panama City Beach. Upon stepping through the double doors into the foyer, you instantly overwhelmed by the open floor plan and spacious layout. 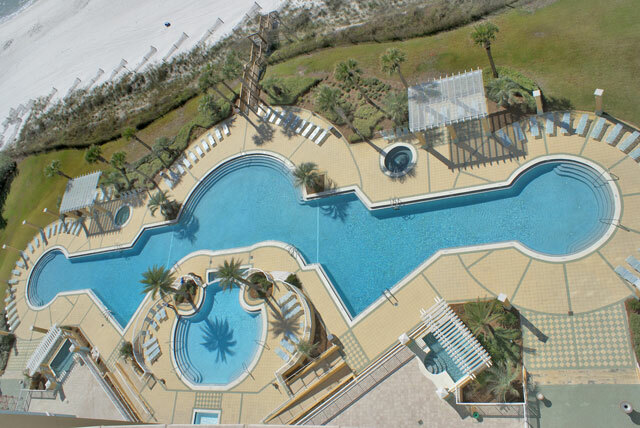 The two bedroom floor plan consists of 1,695 square feet and both bedrooms overlook the gulf. The three bedroom floor plan has a volume of 2,316 square feet. There is an additional study that some owners have converted to an additional bedroom. 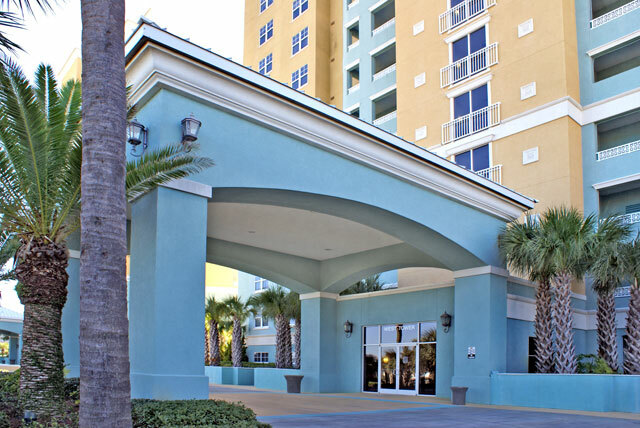 Condominiums include crown molding, and a fireplace. 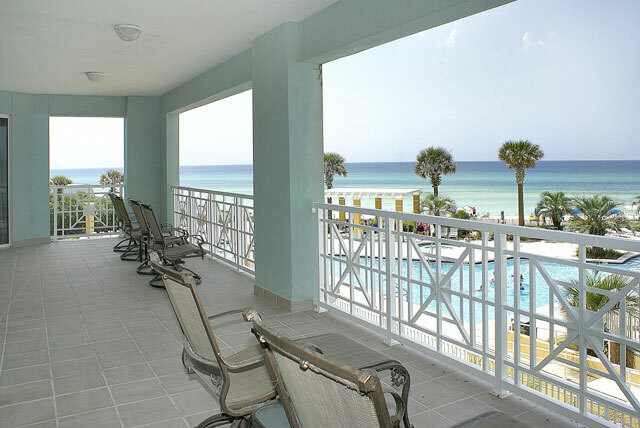 The state of the art deluxe kitchen provides views past the expansive balcony and out to the Gulf of Mexico. 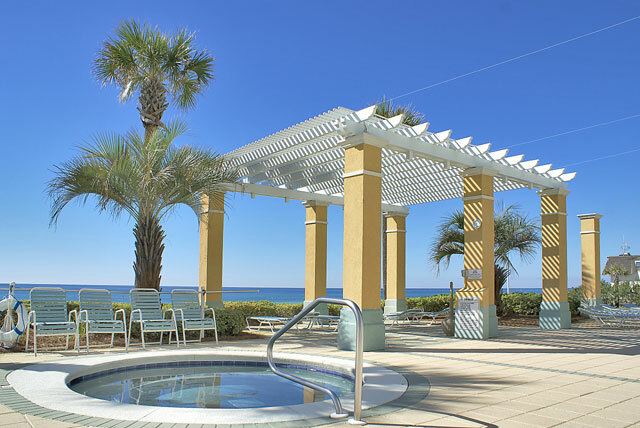 Owners were given the option to customize there individual units before they were originally completed by the developer. You will find that many of the bedrooms, baths, kitchens, and living areas are graciously decorated to complement the space. 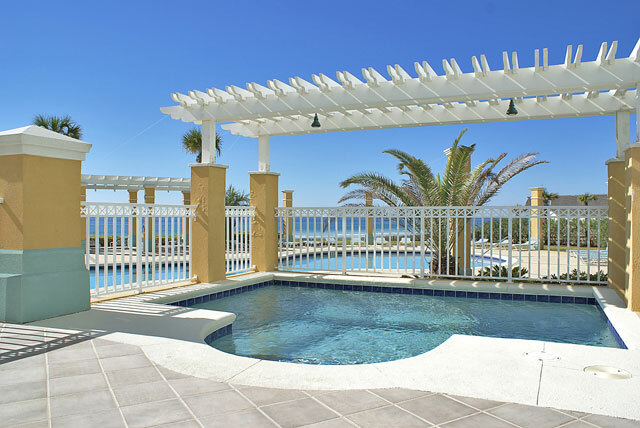 En Soleil is one of the few condominiums that future a full size gas grill on the sprawling balcony of each unit. 3 bedroom units have 2316 square feet of living space. There is an additional small room that can serve as an office or fourth bedroom. Kitchens originally came with stainless appliances, including refrigerator, smooth surface cook top stove, dishwasher, standalone ice-maker, microwave, and disposal. Cabinet tops original offered are granite. Master Baths originally came with separate shower and separate acrylic whirlpool tub. Other baths originally offered steel/porcelain tubs with frameless shower enclosures. All baths originally offered ceramic floors, ceramic shower walls and Corian cabinet tops. Ventless gas fireplace in living room. 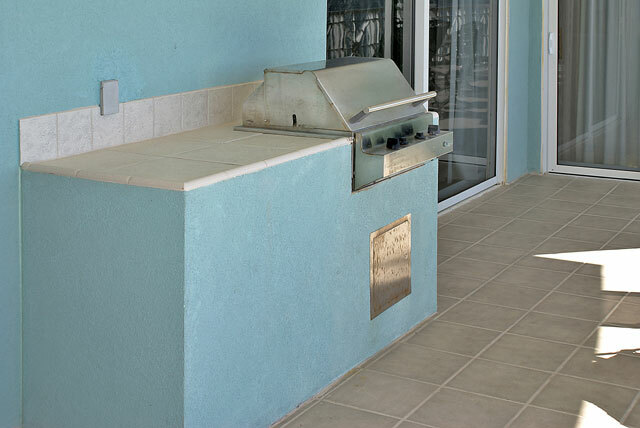 This is one of the few condominiums that comes with a gas grill on patio.